A one woman band, 21st century version. 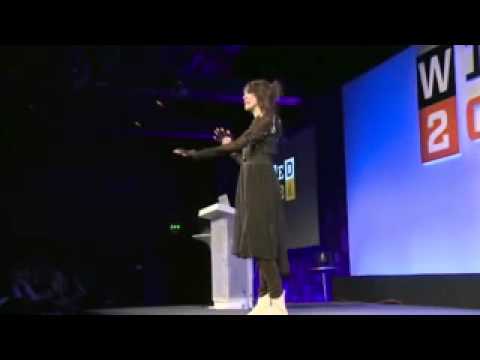 A fascinating video about the use of acoustic sound waves to levitate physical objects. This short scifi film speaks to the real future of replacement body parts and transhumanism, though through an entertaining dystopic futuristic view of Bangkok a few decades in the future. There will be replacement body parts available by 2020 and perhaps a more open marketplace for them by 2030. This 15 minute science fiction film presents a technology that is probably 15-20 years away at the outside. It is both thought provoking and answers the question “Whatever happened to PeeWee Herman? 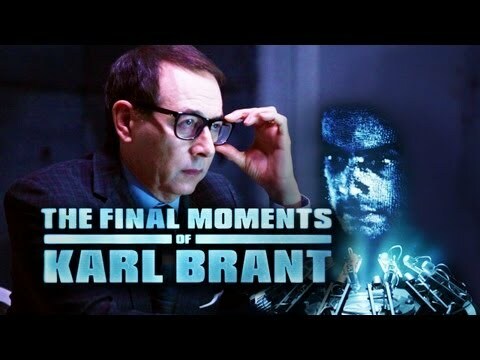 Aka Paul Reubens. A successful Kickstarter product that feels somewhat like a 21st century version of the crystal radio set many of us built as kids. This puts invention into the hands of everyone at an affordable cost. Again a simple new technology that points to transformative technologies down the road. This new scanner captures a full internal image of one’s body in one heartbeat. If you have ever had to lie motionless in a CAT scan or MRI, fighting off claustrophobia, this technology is for you. A true example of a technological medical miracle. The Skin Gun will revolutionize treatment of burn victims. Please note that there are some graphic images. This is the first of two posts this week on transformative technological medical miracles. In one of his last interviews, Sagan addresses a key issue of today. In a time of scientific and technological acceleration there are no efforts to have enlightened, future facing government involvement in how this acceleration can be of benefit to society. Innovative technology creates a bike for the 21st century. 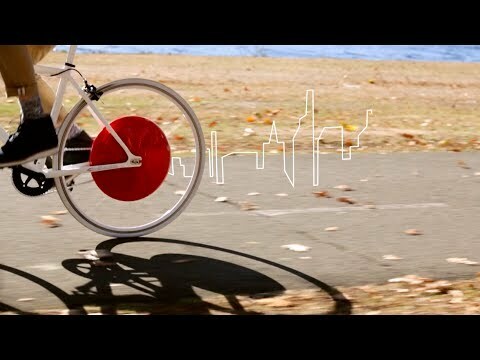 This bike solves many of the problems of urban biking. 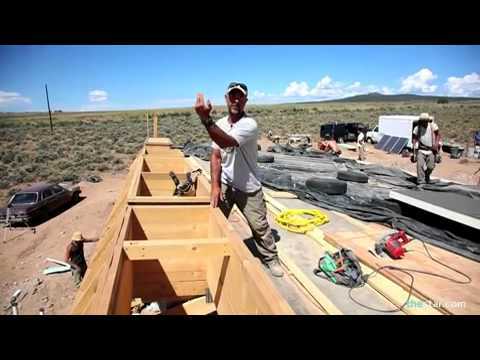 The third and final Earthships Week video is a narrative of how the Earthship Academy teaches students to build an Earth Ship. Now this is an internship for the future! 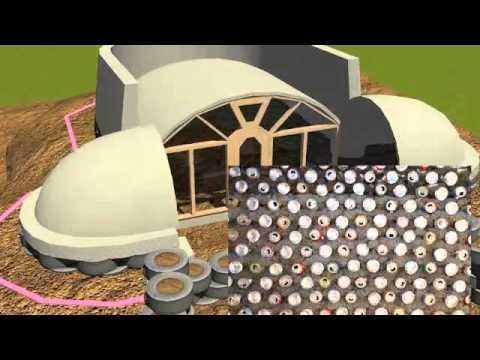 In this second Earthships video we see a computer animation about the building of Simple Survival Earthship. The basic model for those wanting to live small, simply and totally off the grid.